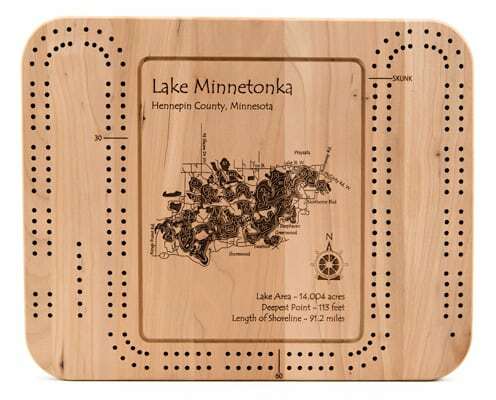 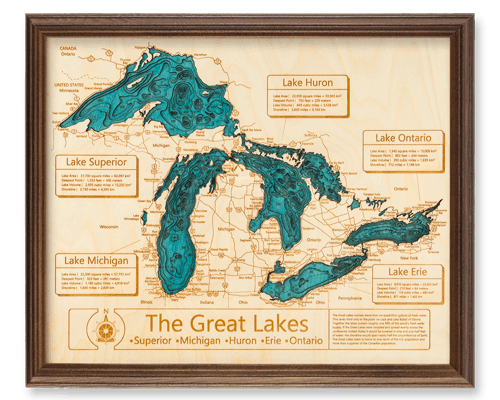 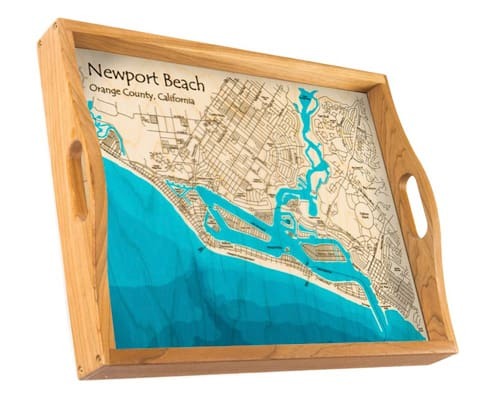 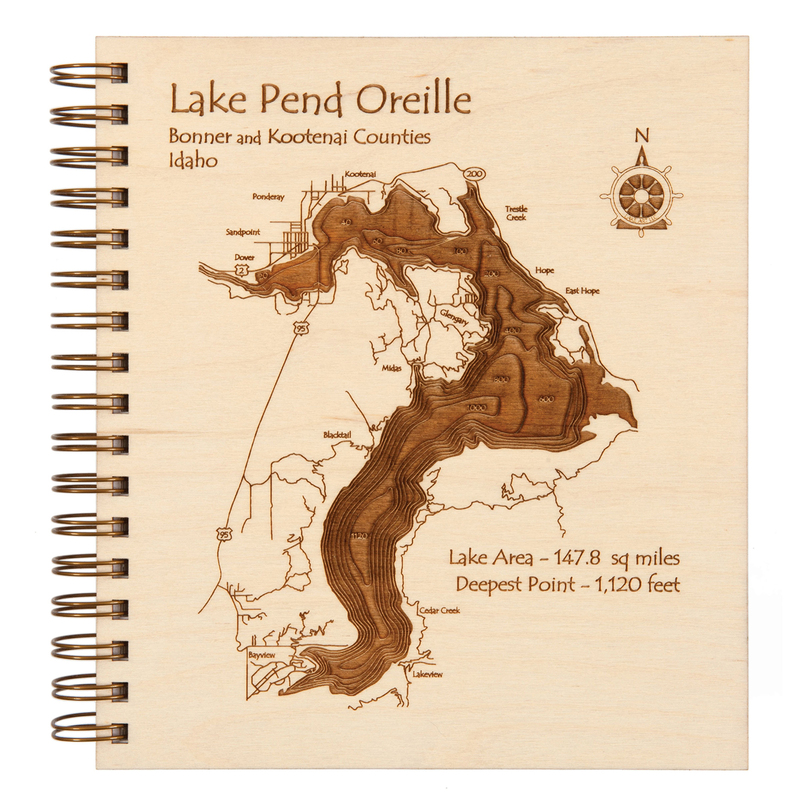 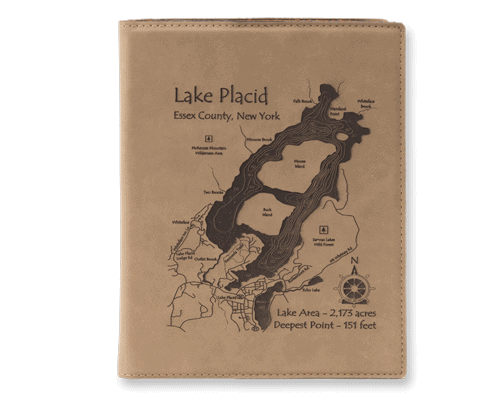 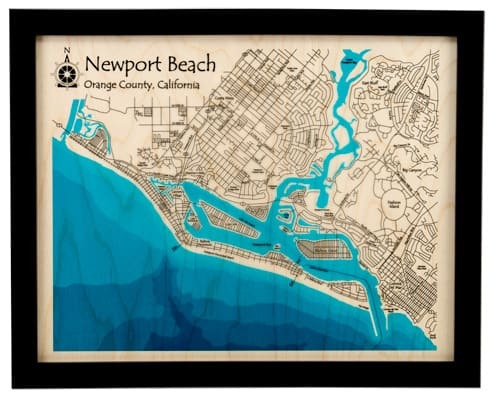 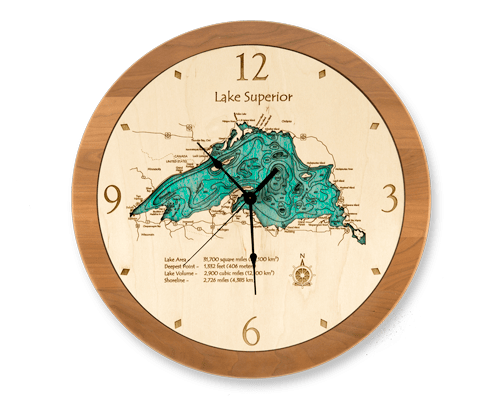 Ordering a one of a kind Lake Art map is easy! 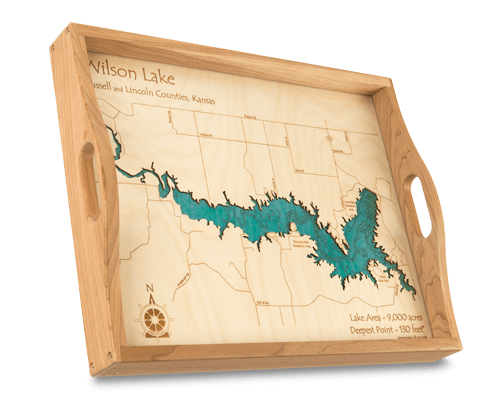 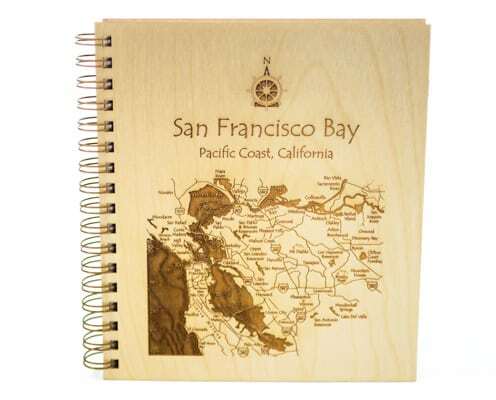 Simply choose a product, find your lake and decide if you would like to customize. 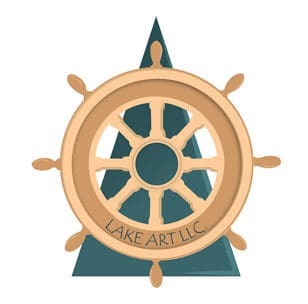 If you need help, watch this short video.